A HEALTH expert has claimed it might be bad for people to have a “dry January” and stop drinking for a month. Ian Hamilton, of the Department of Health Sciences at York University, says the campaign run by charity Alcohol Concern sends an “all or nothing message” about drinking. He fears people who stay sober for 31 days might feel they then have “permission” to start drinking heavily again and ignore the need to take regular breaks from alcohol. And he says some heavy drinkers who stop abruptly can suffer seizures. 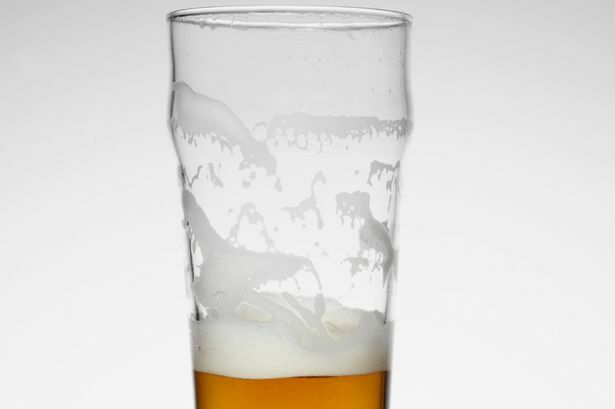 Alcohol Concern say two thirds of people who have a dry January are still drinking less six months later. They list other benefits of a month of sobriety including better sleep, more energy, clearer skin, weight loss, saved money and a sense of achievement.